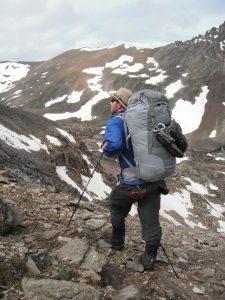 Home Programs ROCKY MOUNTAIN OUTDOOR ADVENTURES THE DETAILS….. 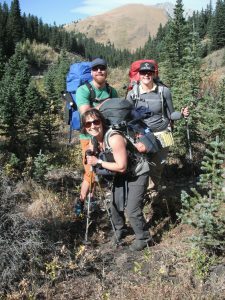 This 2 day course will spend the first morning in the classroom, with the afternoon hiking into the back country and setting up camp. The second day will be more skill learning at camp, followed by a return trip to town later that day and a final debrief. A full list of the required equipment is available Here…. 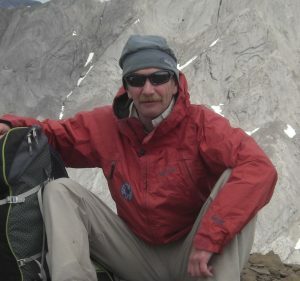 Peter has worked as a Mountain Guide in many ranges throughout Western Canada. 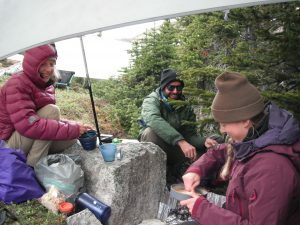 He routinely works in many of the camps for the Alpine Club of Canada including 25 years in the General Mountaineering Camps. He also works with training the Canadian Military’s Search and Rescue Technicians, worked as the Avalanche Forecaster at Marmot Basin for 18 years and Lead Guide for Robson Helimagic for 6 seasons.